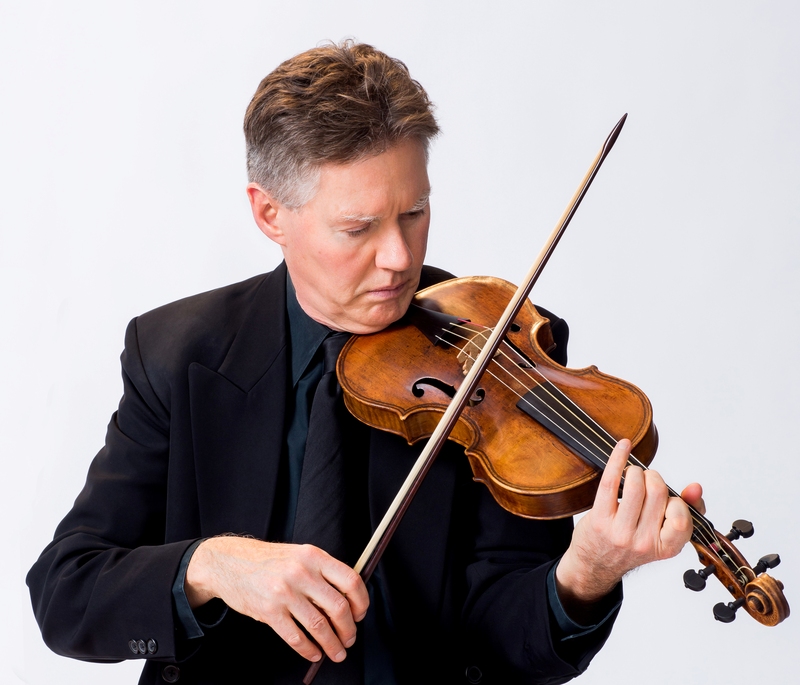 JUDSON GRIFFIN (violin) is a graduate of the Eastman School of Music and earned Master's and Doctorate degrees at The Juilliard School. Coming to period instruments in 1979 through the influence of harpsichordist Albert Fuller, in the 1980s he played with Aston Magna, the Mozartean Players, the Boston Early Music Festival Orchestra, and the Smithsonian Chamber Players and Chamber Orchestra. He was a founding member of the Smithson Quartet, in residence at and using instruments from the collections of the Smithsonian Institution, making ground-breaking recordings of quartets of Haydn, Mozart, and Beethoven. He was Music Director of the Connecticut Early Music Festival from 2000 to 2007, conducting music from Gabrieli through operas of Vivaldi and Mozart, researching and creating new editions, writing program notes, and providing translations from Latin, Italian, French, and German. He has been a frequent performer in Europe and in the US as concertmaster, soloist, and conductor, appearing with groups like Amor Artis, the American Classical Orchestra, Concert Royal, Florida Pro Musica, and Baltimore Pro Musica Rara. Mr. Griffin led period-instrument orchestras for dance performances at the Maggio musicale in Florence, in opera at Musica nel chiostro near Grosseto, Italy, and led the Lobkowitz Quartet in performances of Haydn's Seven Last Words in Germany. He has toured with the English Concert and Trevor Pinnock; played with the Akademie der alten Musik in Berlin; with Il complesso barocco in Innsbruck, Milan, and Venice; and has been a soloist at the Festival de Clisson, France. Solo recitals have been given in Boston, Detroit, Washington, DC, in New York at Weill Recital Hall and Merkin Hall, and in Alaska. MAŁGORZATA ZIEMNICKA (violin), received education in violin, piano, and chamber music at the Wieniawski Music Lyceum in her native Lodz, Poland. She toured Europe with the Lyceum's chamber choir, winning major prizes at competitions in Spain and Italy. While studying violin and sound recording at the Chopin Music Academy in Warsaw she became interested in baroque violin. After immigrating to the United States Ms. Ziemnicka continued her studies at DePaul University in Chicago and at McGill University in Montreal. As a member of the Chicago Civic Orchestra she performed under Sir Georg Solti, Daniel Barenboim, and Pierre Boulez. Since moving to New York Ms. Ziemnicka has been performing baroque and classical music on period instruments with REBEL, Concert Royal, Early Music New York, Trinity Baroque Orchestra, Sinfonia New York, Gotham Chamber Opera, at Museum Cncerts in Providence, and has made numerous recordings on modern and baroque violin. She appears regularly at Lincoln Center with the American Classical Orchestra, and has performed at the Kennedy Center and the Washington National Cathedral, and with the Rhode Island Philharmonic. 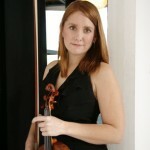 Ms. Ziemnicka is a member of the recently formed New York Classical Quartet. She is a great fan of jazz and popular music of the 1920s. 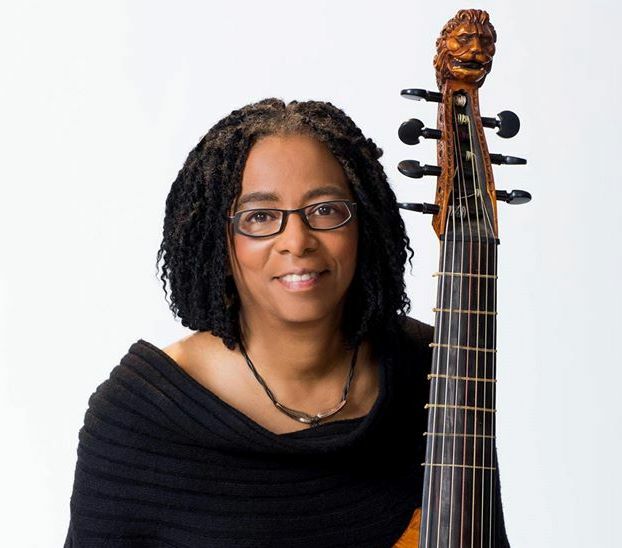 PATRICIA ANN NEELY (viola da gamba) has appeared with many early music ensembles including, the Folger Consort, Smithsonian Chamber Players, the New York Collegium, the Washington Bach Consort, Amor Artis, ARTEK, Glimmerglass Opera, New York City Opera, the Boston Camerata, Boston Early Music Festival Orchestra, The Newberry Consort, The New York Consort of Viols, and Early Music New York, among others, and was a founding member of the viol consort Parthenia. For many years she was the principal violone player for Bach Vespers at Holy Trinity. She spent three years touring with the acclaimed European-based medieval ensemble, Sequentia on the medieval fiddle performing throughout Europe and North America, at festivals including, Oude Muziek - Utrecht, Bach Tage – Berlin, Alte Musik – Herne, Wratislavia Cantans - Poland, Music Before 1800, and The Vancouver Early Music Festival. Ms. Neely began playing the viol at Vassar College and continued her studies, earning an MFA in Historical Performance at Sarah Lawrence College, with additional studies in Belgium with Wieland Kuijken. She has recorded for Arabesque, Allegro, Musical Heritage, Deutsche Harmonia Mundi,Ex Cathedra, Classic Masters, Erato, Lyrichord, and Music Masters labels. Ms. Neely has been a member of the faculty at the Amherst Early Music Summer Festival, the Viola da Gamba Society of America Conclaves, Viola da Gamba Society of both New England and New York workshops, Pinewoods Early Music Workshop and is currently on the faculty of The Brearley School where she teaches recorder, double bass and coaches an early string repertoire ensemble. Ms. Neely was the Executive Director of the Connecticut Early Music Society and Festival from 2012 until 2015. appeared with many early music ensembles including, the Folger Consort, Smithsonian Chamber Players, the New York Collegium, the Washington Bach Consort, Amor Artis, Glimmerglass Opera, New York City Opera, the Boston Camerata, Boston Early Music Festival Orchestra, The Newberry Consort, Bach Vespers at Holy Trinity, The New York Consort of Viols, and Early Music New York, among others, and was a founding member of the viol consort Parthenia. She spent three years touring with the acclaimed European-based medieval ensemble, Sequentia on the medieval fiddle performing throughout Europe and North America, at festivals including, Oude Muziek - Utrecht, Bach Tage – Berlin, Alte Musik – Herne, Wratislavia Cantans - Poland, Music Before 1800, and The Vancouver Early Music Festival. Ms. Neely began playing the viol at Vassar College and continued her studies, earning an MFA in Historical Performance at Sarah Lawrence College, with additional studies in Belgium with Wieland Kuijken. She has recorded for Arabesque, Allegro, Musical Heritage, Deutsche Harmonia Mundi, Ex Cathedra, Classic Masters, Erato, Lyrichord, and Music Masters labels. 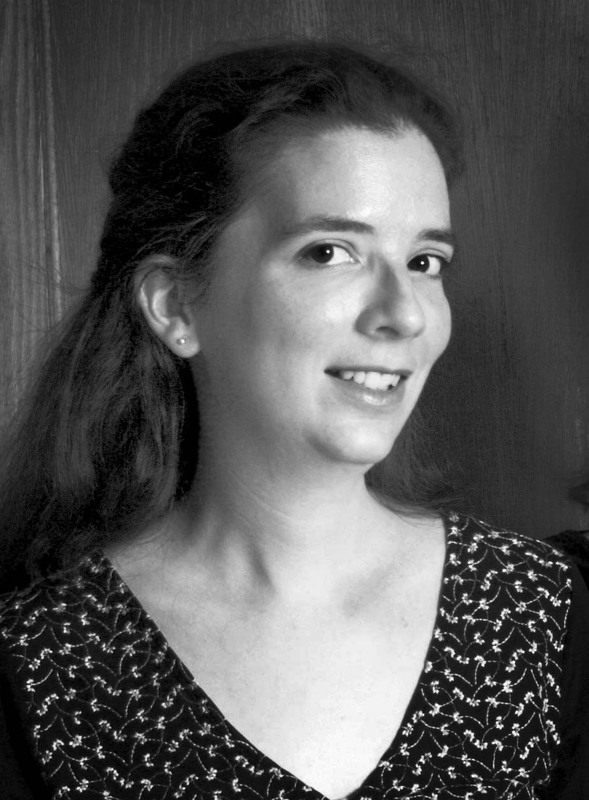 Ms. Neely has been a member of the faculty at the Amherst Early Music Summer Festival, the Viola da Gamba Society of America Conclaves, and is currently on the faculty of The Brearley School where she teaches recorder and double bass. 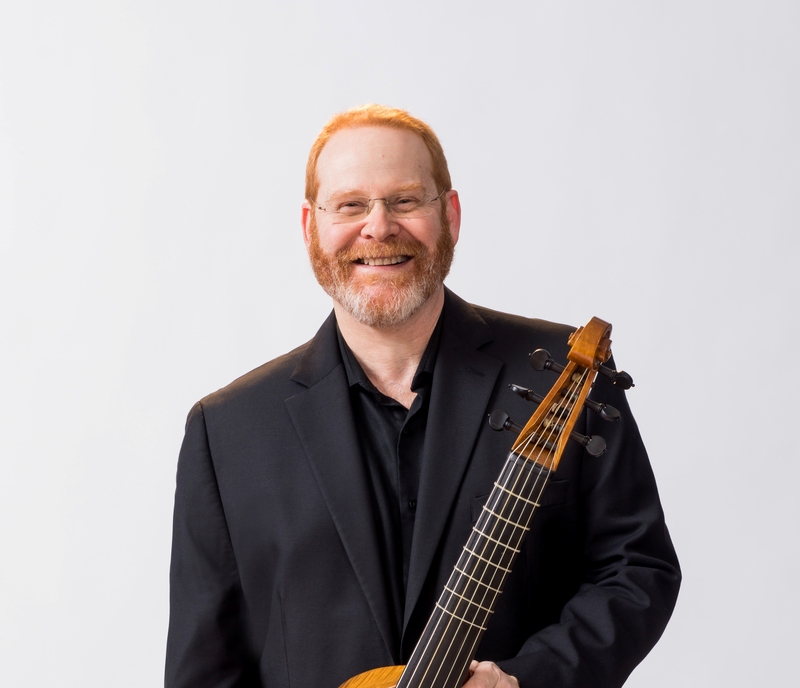 LAWRENCE LIPNIK (viola da gamba) performs with many acclaimed early music ensembles from ARTEK and Anonymous 4 to Piffaro and the Waverly Consort, and is a founding member of the viol consort Parthenia and vocal ensemble Lionheart. He was continuo gambist and recorder player for a new production of Monteverdi's Ritorno d'Ulisse in Patria at Wolf Trap, and gamba and recorder soloist in Telemann's Orpheus with the New York City Opera. In addition to performing, he prepared a performing edition of Francesco Cavalli’s opera La Calisto, which was commissioned by The Juilliard School and performed by the San Francisco Opera, is music editor for an upcoming authoritative edition of the original songs from the plays of William Shakespeare, and is a contributor to the Cambridge Companion to Shakespeare and Contemporary Dramatists. He has recorded for numerous labels including EMI, Angel, Nimbus, Virgin, Sony, Koch International andCantaloupe, and has been a frequent musical collaborator with artist William Wegman. SARAH CUNNINGHAM (viola da gamba) began her violstudies in 1969 in Boston where as a young player she was described as "one of the most satisfying players of anything in the area." She then went on to work with Wieland Kuijken at the Royal Conservatory in The Hague. In 1981 she moved to London where she was active as a soloist and chamber musician and won world-wide recognition for her eloquent, expressive and communicative playing. She was a founder-member, with baroque violinist Monica Huggett, of the acclaimed Trio Sonnerie, with whom she made many recordings and toured on three continents. In 1992 she was invited by flautist James Galway to collaborate on his recordings of Bach's chamber music for flute. Since then, in addition to two recordings for BMG Classics, she has performed with him in several highly successful American and European tours. As a soloist she has appeared at Festivals from Helsinki to London to Boston to Vancouver. Her CD of solo viol music, entitled Play this Passionate, on Virgin Classics, coincided with the re-release of her CD of music by Marin Marais on ASV. A second unaccompanied CD, Spirit of Gambo, was on the Swedish label, Seagull Records. The two solo recordings were later released as a double CD by Virgin/EMI under the title Play this passionate. until 2008 of the highly acclaimed East Cork Early Music Festival. She held the professorship in viola da gamba at the Hochschule für Künste, Bremen from 1990-2000. After moving back to the Philadelphia area in 2009 she joined the Historical Performance department at the Juilliard School, teaching the viol to ever-increasing numbers of young musicians, as well as coaching chamber music and viol consorts. 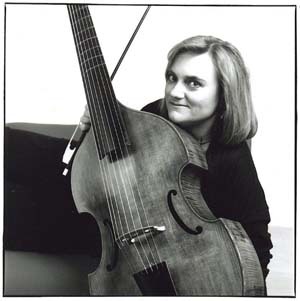 ROSAMUND MORLEY (viola da gamba) has performed with many renowned early music ensembles as diverse as ARTEK, The Boston Camerata, The Catacoustic Consort, Lionheart, Piffaro and Sequentia. In addition to her position in Parthenia, New York's premiere consort of viols, she is a founding member of the Elizabethan group, My Lord Chamberlain's Consort. An interest in playing contemporary music as well as early music was fostered by many years working with the New York Consort of Viols. 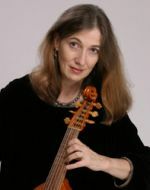 She has toured worldwide as a long-standing member of the Waverly Consort, and has appeared as soloist at the Brooklyn Academy of Music with Les Arts Florissants. Her busy teaching schedule has included numerous national and international workshops such as Charney Manor and the Benslow Music Trust in Hitchin, UK, Triora Musica in Liguria, Italy, the Cammac Music Center in Quebec, Canada, Amherst Early Music in New England, the Port Townsend workshop in Seattle and the Viola da Gamba Society of America's annual Conclave. She directs the summer music course, Viols West, at Cal Poly in San Luis Obispo, California and directs the viol consort at Yale University. Ms. Morley has recorded for CBS Masterworks, Arabesque, Musical Heritage Society, Classic Masters, EMI/Angel, Museovich Productions and MSR Classics. JOHN MARK ROZENDAAL (viola da gamba) specializes in teaching and performing stringed instrument music from the Baroque and Renaissance eras. As founding Artistic Director of Chicago Baroque Ensemble, JMR performed and led seven seasons of subscription concerts, educational programs, radio broadcasts, and recordings for the Cedille and Centaur labels. Rozendaal served as principal 'cellist of The City Musick, and Basically Bach, and has performed both solo and continuo roles with many period instrument ensembles, including the Newberry Consort, Orpheus Band, and the King's Noyse. Boston Early Music Festival Orchestra, and Soli Deo Gloria's Chicago Bach Project. JMR performs as a member of Trio Settecento with violinist Rachel Barton Pine and harpsichordist David Schrader; as a member of Repast Baroque Ensmeble; and as a member of the viol consort Sonnambula. Rozendaal's viola da gamba playing has been praised as "splendid" (Chicago Tribune), and "breathtaking" (Sun-Times). Recordings are available on the Cedille and Centaur labels. A dedicated teacher, Rozendaal is in demand as a workshop teacher and often joins the faculties of the Viola da Gamba Society of America Conclave, Viols West’s annual workshop, Amherst Early Music, Madison Early Music Festival, and the Music Institute of Chicago’s annual Baroque Festival. 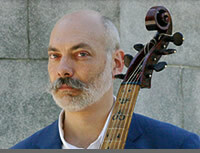 JMR teaches private lessons and Viola da Gamba Dojo classes at his studio in Manhattan. DONGSOK SHIN (harpsichord, chamber organ) studied modern piano for 20 years before converting exclusively to early keyboard instruments in the 1980s. He has been a member of the internationally acclaimed baroque ensemble REBEL since 1997. He has appeared with ARTEK, Concert Royal, Dryden Ensemble, EMNY, Pro Musica Rara, and American Classical Orchestra, among others. He has accompanied Renée Fleming, Rufus Müller, Jed Wentz, Marion Verbruggen, and Barthold Kuijken. He received international recognition as music director of baroque opera productions with the Mannes Camerata. He has toured and been heard on radio throughout the Americas and Europe. Mr. Shin is well known as an early music performer, recording engineer, producer, and editor for Acis, ATMA, Bridge, Dorian, Ex Cathedra, Helicon, Hollywood Records, Lyrichord, Naxos, and Newport. He tunes and maintains early keyboard instruments in the New York area, including for the Metropolitan Opera and the Metropolitan Museum and is featured in Met Museum YouTube videos demonstrating their earliest known Cristofori fortepiano. CLAIRE SMITH (baroque violin) received her MM in violin performance at The Boston Conservatory. Her teachers have included David Kim, Lynn Chang, Roy Lewis, Anna J. Choi, Magdalena Richter and Ronan Lefkowitz. Currently she does baroque studies with Judson Griffin and modern studies with Joey Corpus. Recent master classes include Julie Andrijeski, Cynthia Roberts, Marc Destrube, and Marilyn MacDonald at Amherst Early Music Festival and Oberlin’s Baroque Performance Institute. She has performed with the Trinity Baroque Orchestra and Choir, Biber Baroque, Vilas Baroque Ensemble, Siren Baroque, Big Apple Baroque and the Vox Ama Deus ensemble in Philadelphia. Claire is Concertmaster of the Astoria Symphony and Sinfonia Celestis, and plays with Greenwich Symphony, Northeastern Pennsylvania Philharmonic, Di Capo Opera Company, Bronx Opera Company and the Orchestra of the Bronx. Performances at Carnegie Hall, Avery Fisher Hall, Radio City Music Hall, and at the Apollo Theater and on a Broadway show. Recent performances with Sean “Puffy” Combs on “Saturday Night Live,” “David Letterman” and “The View”. She is currently on the faculty at the Spence School, the Third Street Music School Settlement and at Bank Street College of Education. VITA WALLACE (baroque violin) is known as a powerful, sensitive, and versatile musician. 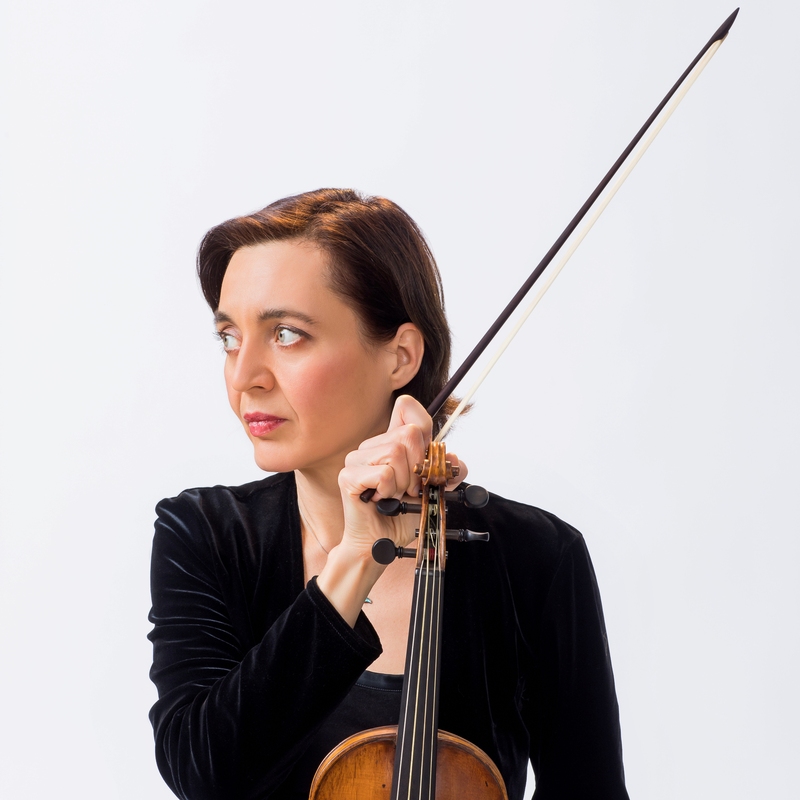 She is a sought-after baroque violinist: a member of ARTEK and Philomel, founding member of the Gotha City Baroque Orchestra, and guest artist with Parthenia, Concert Royal, the Dryden Ensemble, Festival Scarlatti in Sicily, and numerous other baroque ensembles and festivals. She has performed and recorded extensively as violinist of the Orfeo Duo, with which she also teaches improvisation and plays the piano in four-hand repertoire. The Duo’s latest CD, described as "daring and fresh" by the National Post, features the complete Schumann sonatas on period instruments, on the unedited Unacorda label. Their other recordings have been described as "impassioned and deeply involving…strangely moving" (American Record Guide), "excellent" (BBC Music Magazine) and "magnificent" (Classics Today).Ms. Wallace is also a member of the medieval ensemble Sendebar, in which she plays vielle and percussion. Her teachers included Louis Krasner, Julius Levine, Lorand Fenyves, and Nancy Wilson. She graduated from the Mannes College of Music with the Felix Salzer Award, and performs on a copy of an Amati made by Samuel Zygmuntowicz in 1991. 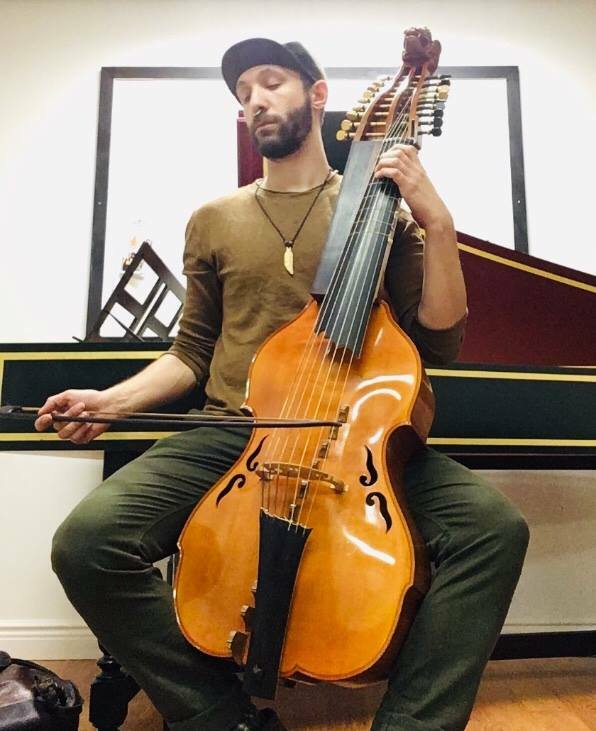 ADAM YOUNG (viola da gamba) identifies as a baroque and modern cellist, violist da gamba, ballet dancer, accompanist, and pianist . His earned a Bachelor’s degree from the San Francisco Conservatory of Music in modern cello with an emphasis in baroque performance practice studying with Jennifer Culp, Elisabeth Reed, and Corey Jamason. Adam is co-founder of Cello Street Quartet, which under a federal-State Department Grant allowed the ensemble to perform and teach throughout Eastern Europe. Adam has performed at festivals such as the Oregon Bach Festival, Early Music Vancouver, the Viola da Gamba Society of America Conclave, and American Bach Soloists. He received honorary mention in the 2017 San Francisco Conservatory of Music Marathon Composition Competition. Adam’s mission is to seek a factual basis for artistic decision with special interest in historical performance practice. He is currently a master’s degree candidate at The Juilliard School where he studies viola da gamba with Sarah Cunningham in the Historical Performance program. 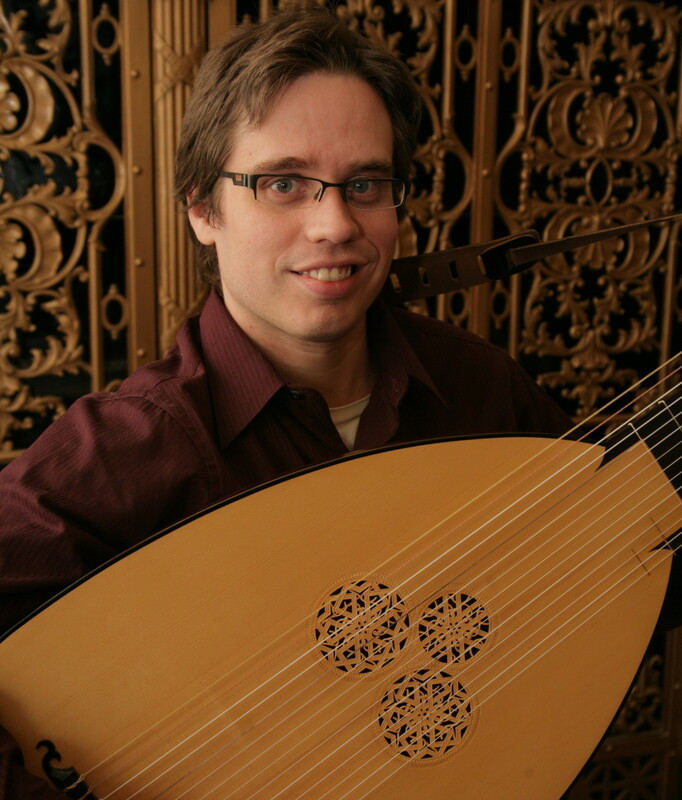 JASON PRISET (lute, theorbo) is a regular soloist and performer in the United States. Jason has appeared through the Chamber Music Society of Detroit, Early Music New York, and the Riverside Symphony to name a few, and includes performances in such prestigious venues as the Cathedral of St. John the Divine and Alice Tully Hall at Lincoln Center in Manhattan. Jason holds a Doctor of Musical Arts (D.M.A.) from Stony Brook University and specializes in a variety of plucked guitar and lute related instruments. Currently, Dr. Priset is serving as Executive Director for the Lute Society of America (LSA) summer festival and works as staff for Amherst Early Music (AEM). Other festival experience includes the Baroque Opera Workshop at Queens College, the International Baroque Institute at Longy (IBIL), the Long Island Guitar Festival, and the Ithaca College Winter Guitar Festival. DEREK LEE RAGIN (countertenor) is regarded as one of the foremost countertenors of our day. In great demand as a master of Baroque vocal style, he is also an inspired interpreter of contemporary music. His performances of such diverse repertoire are characterized by an unusual warmth and expressivity, and he has received unanimous accolades from critics and audiences throughout the world. Opera’s production of Rinaldo, and toured Austria and Germany with the Vienna Konzertverein. He sang Handel’s Messiah in Cleveland with Apollo’s Fire, collaborated with the Aulos Ensemble in a Christmas program at the Metropolitan Museum of Art in New York, and appeared in San Francisco with the American Bach Soloists. He also returned to Australia for performances in Sydney and Melbourne with the Brandenburg Orchestra. He sang Belize and several other roles in the world premiere of Peter Eötvös’ Angels in America at the Châtelet in Paris. He sang the world premiere of Jonathan Dawe’s Prometheus at the Guggenheim, and toured throughout the US with the baroque ensemble Rebel. Other highlights include the New York Philharmonic world premiere of Kancheli’s “And Farewell Goes Out Sighing”; performances of Bach’s St. John Passion with the London Philharmonic; Gluck’s Orfeo ed Eurydice in Vienna and at the Rheingau Music Festival; and Kancheli’s Diplipito with the Stuttgart Chamber Orchestra at the Lucerne Festival and again in Stuttgart when the work was recorded for ECM. He performed Handel’s Alexander Balus in St. Paul, Minnesota; concerts with the Cologne Chamber Orchestra in Cologne and Munich; and Bach cantatas with the Monteverdi Choir and Orchestra in Milan and London which were recorded for Deutsche Grammophon. Other engagements include performances of The Messiah with the St. Paul Chamber Orchestra, the Philadelphia Orchestra and the Louisville Bach Society; and the role of Anfinomus in Monteverdi’s Il Ritorno d’Ulisse in Patria with the Netherlands Opera in Sydney. 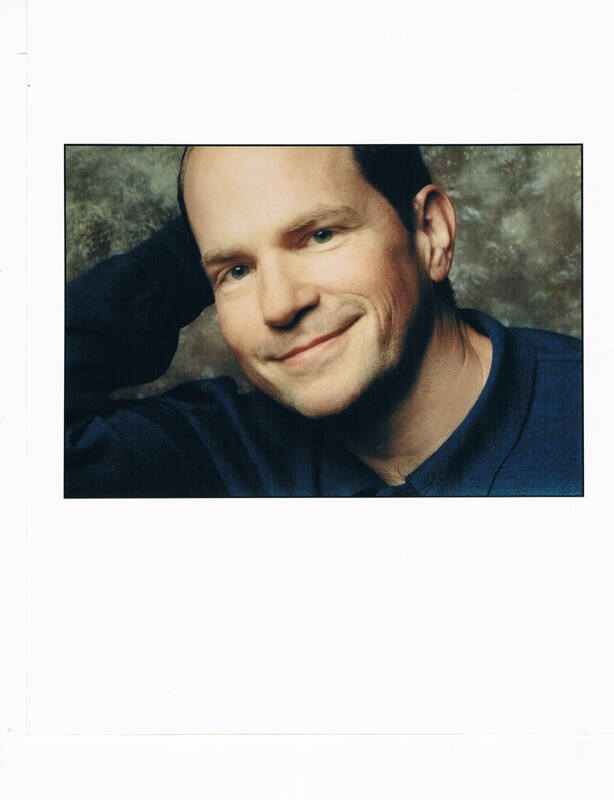 DREW MINTER (countertenor) Regarded for over three decades as one of the world’s finest countertenors, Drew Minter grew up as a boy treble in the Washington Cathedral Choir of Men and Boys. After obtaining music degrees at Bloomington, Indiana and Vienna, Austria, Minter appeared in leading roles with the opera companies of Brussels, Toulouse, Boston, Washington, Santa Fe, Wolf Trap, Glimmerglass, and Nice, among others. A recognized specialist in the works of Handel, he has performed frequently at the Handel festivals of Göttingen, Halle, Karlsruhe, and Maryland. He has sung with many of the world’s leading baroque orchestras, including Les Arts Florissants, the Handel and Haydn Society, Philharmonia Baroque Orchestra, Freiburger Barockorchester, and as a guest at festivals such as Tanglewood, Ravinia, Regensburg, BAM’s Next Wave, Edinburgh, Spoleto, and Boston Early Music; other orchestra credits include the Philadelphia Orchestra, the San Francisco Orchestra and the St. Paul Chamber Orchestra. Mr. Minter was a founding member of the Newberry Consort, with whom he performed, toured and recorded for twenty-five years. He is also a founding member of the medieval trio TREFOIL, with whom he tours frequently, singing and playing early harps. The ensemble specializes in music of the 14th century. Other early music ensembles with which Mr. Minter frequently collaborates are My Lord Chamberlain’s Consort, ARTEK, and the Folger Consort. Mr. Minter has made over 60 recordings on Harmonia Mundi, Decca/London, Newport Classics, Hungaroton and others. He appears in two films: as Tolomeo in Peter Sellars’s Giulio Cesare, and as the Devil in In the Symphony of the World; a Portrait of Hildegard of Bingen. Drew Minter is also a lauded stage director. He began as director of the operas at the Göttingen Händel Festival for five years, directing period baroque productions. Since then he has directed productions in many styles for the Opéra de Marseilles, Caramoor, the Boston Early Music Festival, the Cloisters Museum, Lake George Opera, the Orchestra of St. Luke’s, Handel and Haydn, Boston’s Opera Aperta, the Manhattan School of Music, Mannes School of Music, Boston University’s Opera Institute, Amherst Early Music, the Folger Shakespeare Theatre, the Five Colleges in Northampton, Tempesta di Mare and Cleveland’s Apollo’s Fire. In 2006 he was made Artistic Director of Boston Midsummer Opera, a summer opera company he co-founded to provide outreach through excellent and inventive productions of opera in translation (many of them in Minter’s own English translations). There he has directed Peter Brook’s Tragedy of Carmen, Mozart’s Così fan tutte, and pastiches of Offenbach and Mozart. In addition to numerous workshops in the vocal and dramatic performance of baroque music, Mr. Minter has taught voice for the past ten years at Vassar College, where he also directs the Vassar Opera Workshop and conducts the Vassar Madrigal Singers. He has taught since 1989 at the Amherst Early Music Institute. 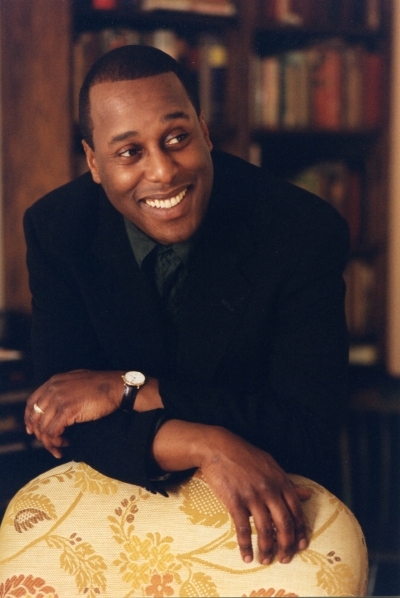 In addition to an active singing career of his own, he teaches frequent masterclasses in opera and oratorio; in recent years these have taken place at Indiana University, Boston University, the University of Massachusetts, West Chester University and the Crittendon Opera Workshops in Boston.